My Review: Tess had always been an unruly girl. She had different ideas and could not keep herself from getting into trouble. Her parents, who were at a loss about how to handle Tess, decided to send her to a nunnery. Instead, Tess ran away and disguised herself as a man. She reunited with a quigutl, a species related to dragons, and set out to search for the mythological World Serpent. As Tess embarked on her journey, she made many friends along the way that taught her about life. Tess realized that the true journey is to find herself. Tess of the Road is a companion novel to Seraphina. At first, it took me some time to warm up to Tess. She is different from Seraphina. Seraphina is composed, intelligent, and thoughtful. Tess seemed rude, selfish, and temperamental. However, once I got more into Tess’s story she became a real and lovable character. I truly felt that I understood her. She had suffered from a tragic past. She was always looking to heal her past. She learns that the past is who she is and learns to accept it. Tess is also a very compassionate person. As she heals and develops friendships with others along the road, she heals herself. Overall, Tess of the Road is a journey of friendship, healing, forgiveness, and acceptance. The message of the novel is to learn to love yourself. Each of the characters play a role in shaping Tess’s character. Some of them are also on a quest of healing and self-discovery themselves. Therefore, each of the characters had a purpose and played a meaningful part in the story. 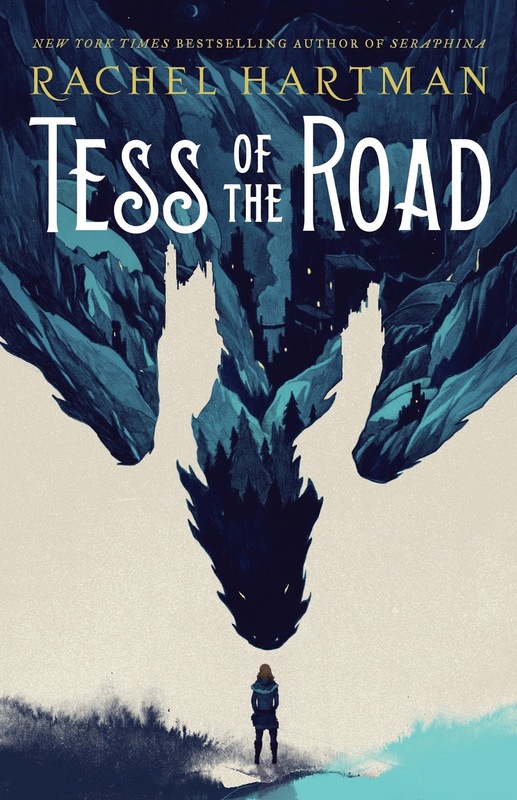 The medieval setting of Tess of the Road was very realistic and did an excellent job in showing that women had very few options. After reading Tess of the Road, I’m very impatient for the sequel! Tess of the Road is a thought-provoking story that lingers with you! This is one of the most profound fantasies that I have read this year! I recommend this novel not only for women, but also to those who need a little inspiration and encouragement on their own life’s road.